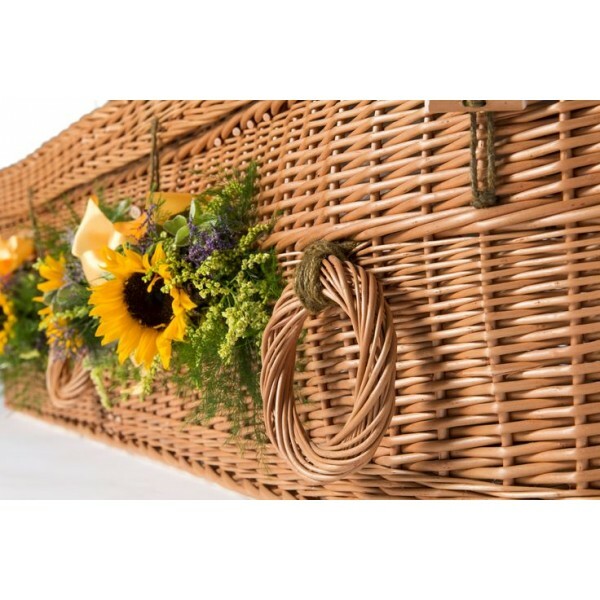 Each coffin has been beautifully and caringly hand woven by skilled basket makers, making each coffin unique, special and a personal tribute to a loved one. 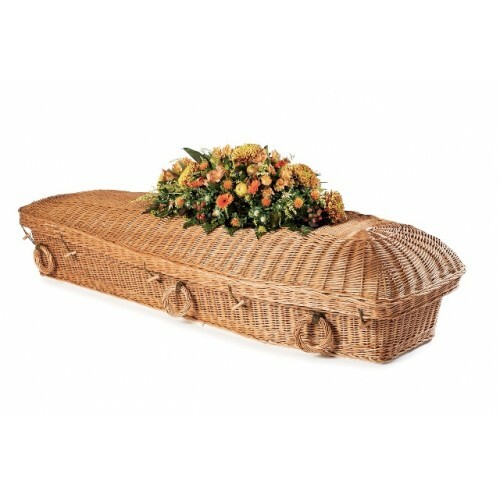 Suitable for Burial, Green Burial and Cremation. 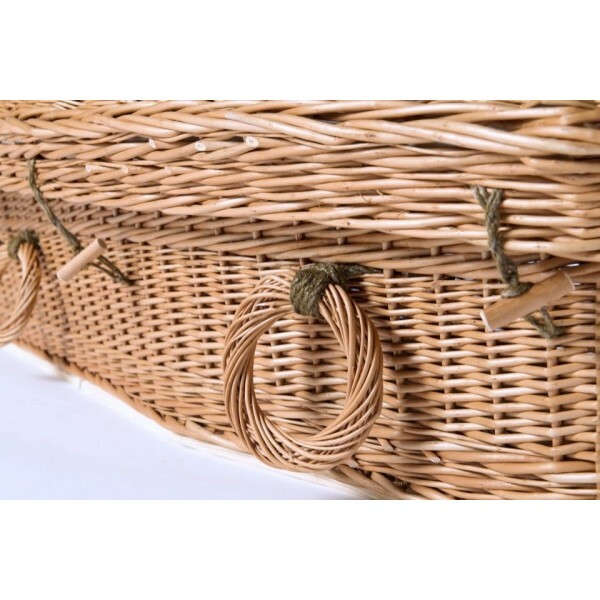 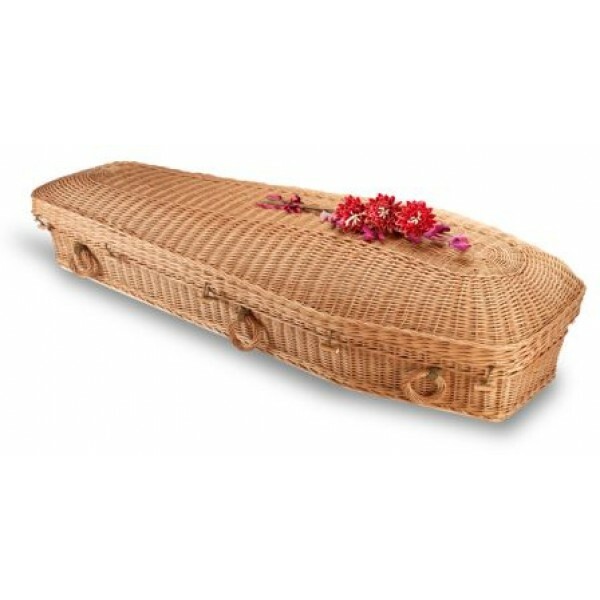 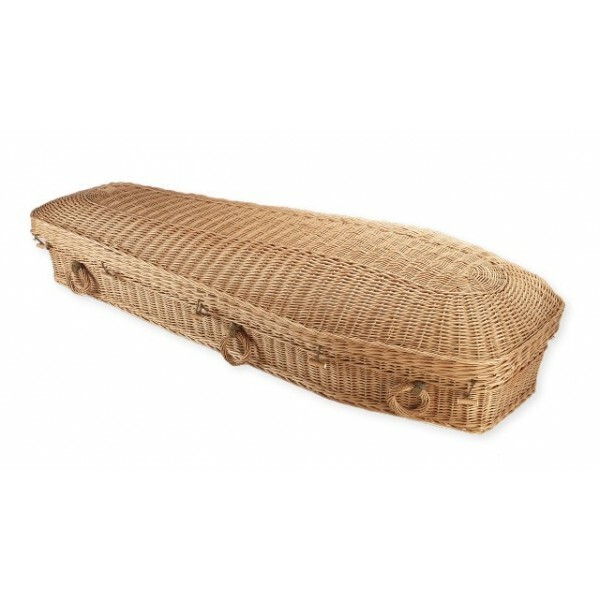 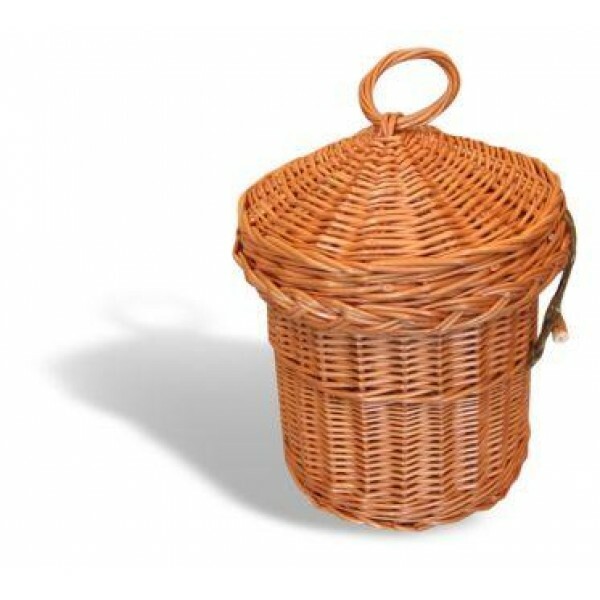 We specialize in eco friendly wicker coffins and other material woven coffins, all coffins are suitable for natural burial or cremation. 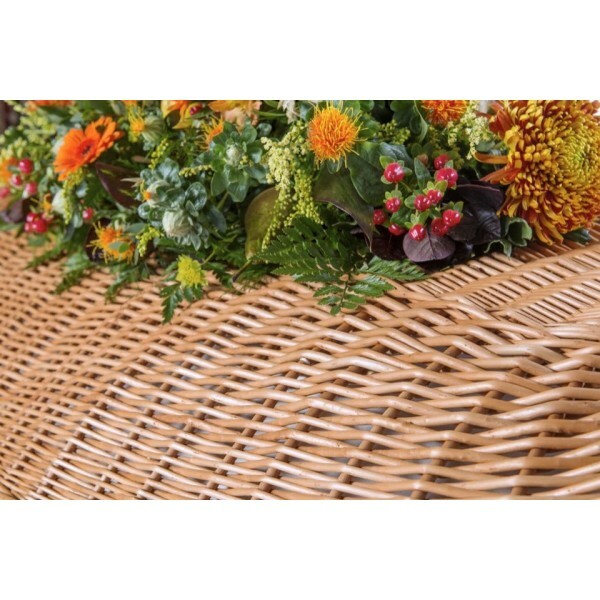 Biodegradable, robust and pleasing to the eye, therefore we would argue that our Willow/Wicker coffins and more environmentally friendly than a cardboard or timber alternative. 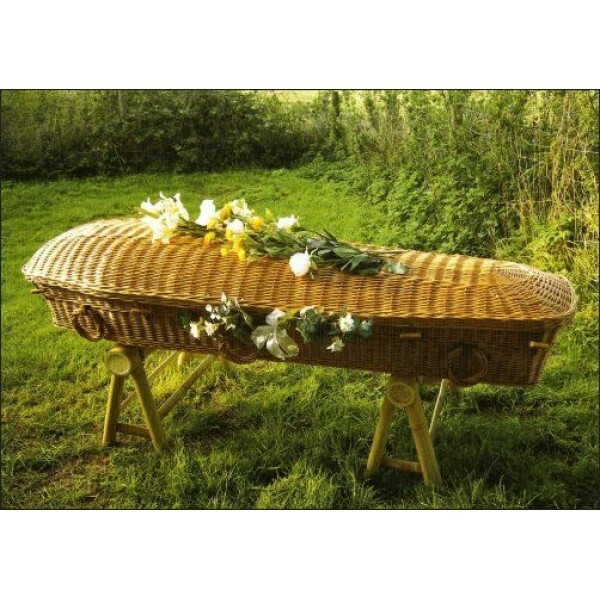 Please contact us for free impartial advice about your eco coffin requirements and translate your initial instructions into your completely individual choice.